Jep and Dep’s first gig of the year! 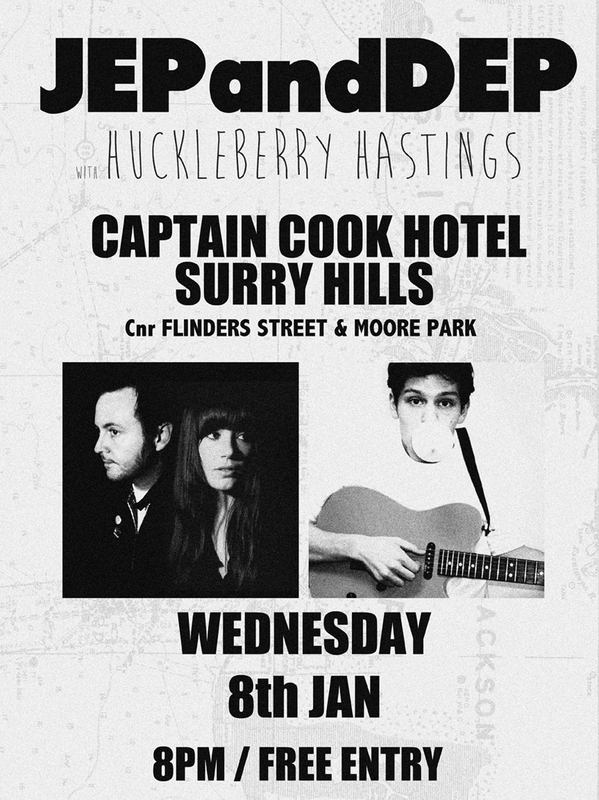 Jep and Dep’s first gig of the year at The Captain Cook Hotel Surry Hills support from Huckleberry Hastings. 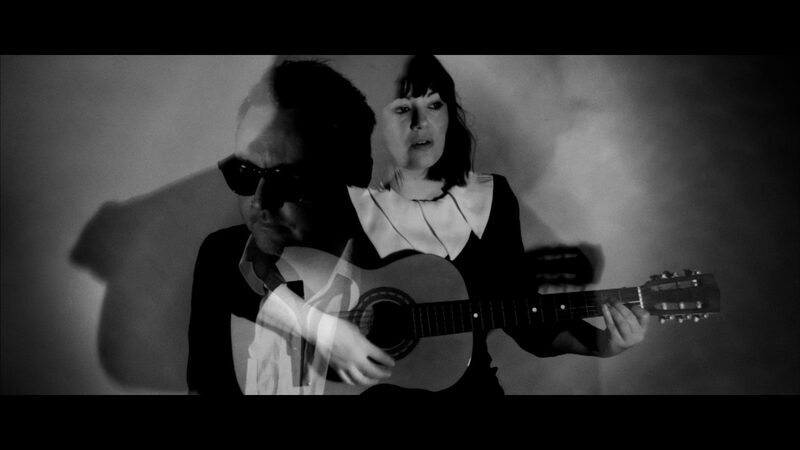 NEW SINGLE. CONFIDE IN ME. JEP AND DEP SUPPORTING JOHNNY MARR!!! !